New patients receive 20% OFF their entire first order! Either in-store or delivery, take advantage of your first time discount! Refer a friend or leave us a review on Google or Facebook and receive a $1 preroll! Bring your ID and medical recommendation to the store or sign up online and one of our team members will get you started. Don’t have your Doctor’s recommendation? Get it today at our partner platform, Heally. 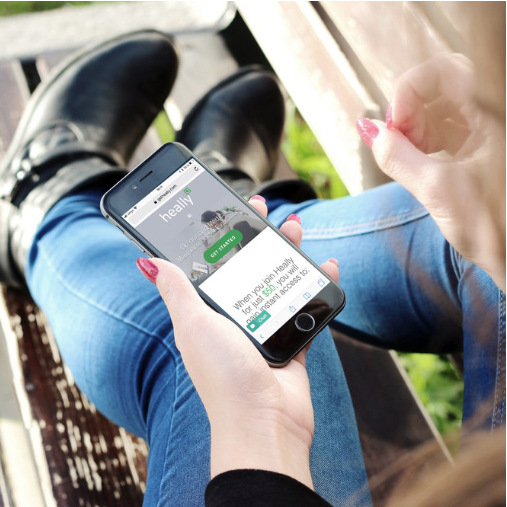 Heally provides an on-demand online connection between fully licensed medical cannabis doctors and patients via HIPAA compliant and encrypted live video, audio, and messaging. It’s fast, easy, and always private. Get your evaluation and recommendation for $39 in less than 10 minutes!